Hooray and hoorah! I have finally written fifty posts on my blog. This is a particularly special milestone for me since it has taken me over two and a half years to achieve. 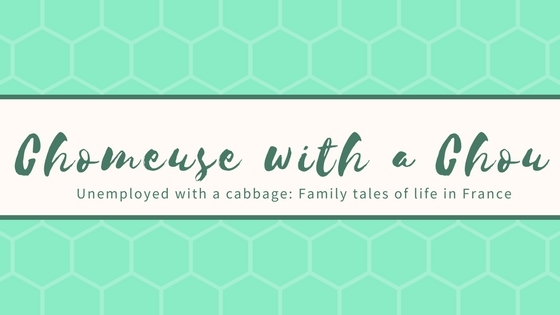 I started this blog in July 2016, with the aim of keeping myself company at night whilst feeding my baby Chou. It was a resounding success for a full three posts, and … Continue reading Fifty posts celebration!